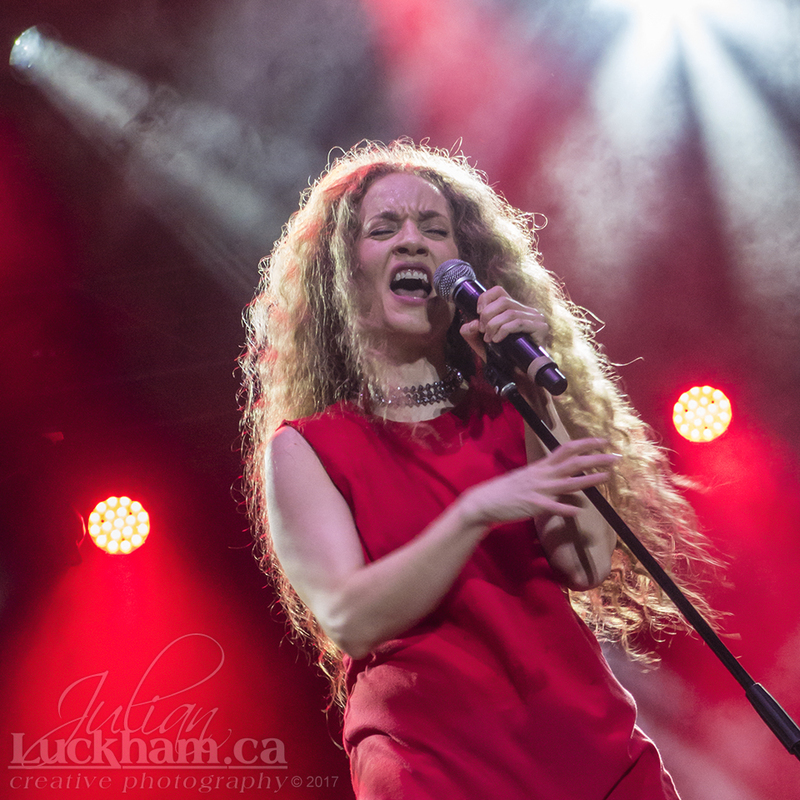 Amanda Marshall from Toronto was the headliner for Day 3 at Ottawa’s CityFolk, and in my opinion was the best act of CityFolk 2017. Her voice, her passion, her stage presence, her band and her interaction with said band, her songs, and her appreciation of the audience all added up to a phenomenal show packed with hit after hit! Here’s a slideshow of all my photos from Amanda’s show.